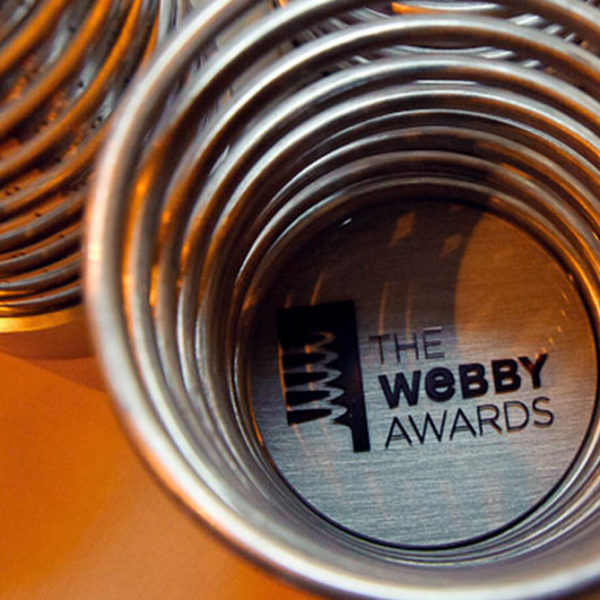 Described by the New York Times as ‘the internet’s biggest honour,’ the 22nd annual Webby Awards took place in May, with 464 winners announced in a glittering New York ceremony. Amongst the victors were some very nifty finance brands leading the way in their use of content, technology and design. We dug deeper into the customer-driven approach of each of these brands to see why they were deemed a cut above the rest. 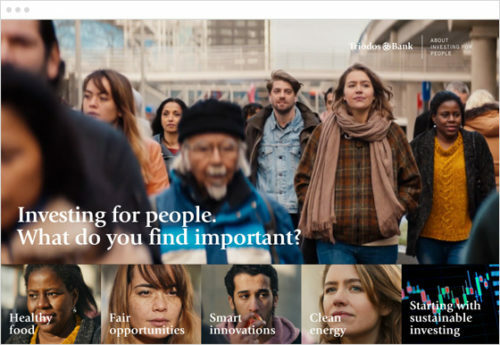 Netherlands-based Triodos Bank picked up the Financial Services/Banking Webby for their interactive and engaging microsite, Investing for People. 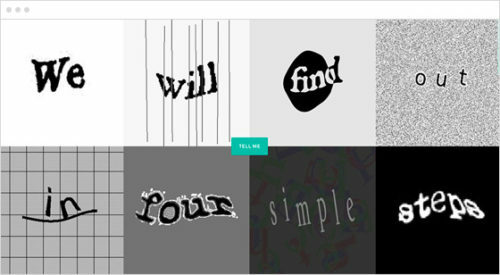 Slick and well-designed, the microsite leads you through a journey to discover if you are human or robot. 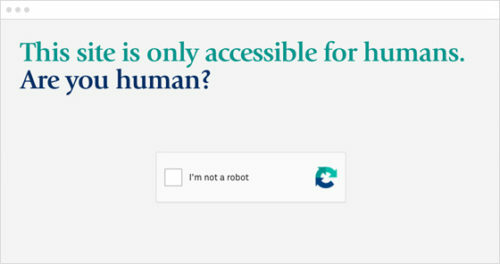 Riffing off the ‘I’m not a robot’ web checks we’ve all come to tolerate, the user is guided through a journey testing their perception and emotion as well as intellect. The interactive test acts as a gateway to the bank’s microsite and uses animation, video and stills to create visual impact. It highlights the difference between humans and robots, placing Triodos Bank’s core belief that humans, not robots, should make investments front and centre. This belief is then reinforced through the content buckets on the microsite, offering information on investing in healthy food, fair opportunities, innovations and energy. Written content is structured in a conversational fashion, walking the reader through the bank’s proposition rather than simply listing products or advertising copy. This microsite demonstrates how a brand purpose can be communicated within the very first customer interactions. By using their customer journey and core values as the backbone for their content strategy, Triodos Bank deserves accolades for this intelligent site. By using their customer journey and core values as the backbone for their content strategy, Triodos Bank deserves accolades for this intelligent site. 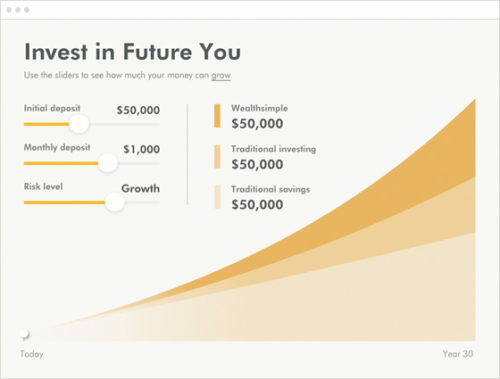 An honoree in the same Financial Services/Banking category, investment management company Wealthsimple’s website is beautifully designed, using clear colours, fonts and animations. The site’s slick UX is enhanced by an interactive ‘Invest In Future You’ tool. The simple sliders immediately demonstrate to potential customers how Wealthsimple would add value to their investments. Giving possible clients a positive experience at their first interaction with the Wealthsimple brand makes them more likely to remember and recommend it. 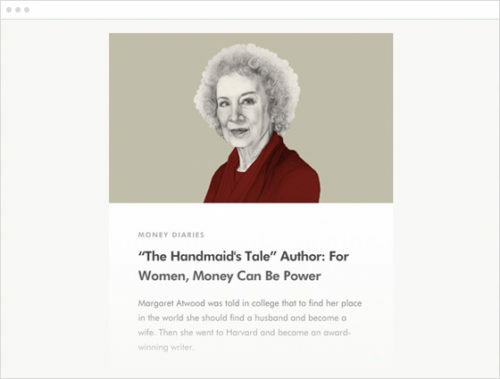 Wealthsimple’s magazine is also a uniquely excellent resource, using celebrity interviews to deliver financial advice. The regular use of a range of celebrities is quite unusual for a finance brand and grabs customer attention as well as building trust in the Wealthsimple brand. 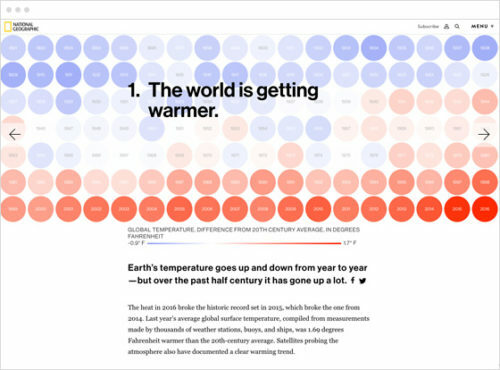 Whilst not dominated by finance bands, the Best Data Visualization category at the Webby Awards is teeming with inspiration on how to use beautiful imagery, animation and sleek UX to present data in an engaging way. 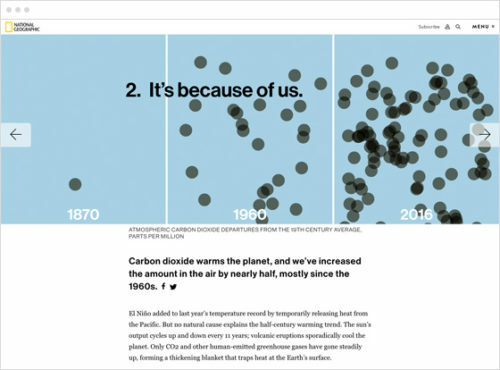 The category winner was National Geographic’s ‘Seven things to know about climate change’, which uses video and still imagery to make an impactful point about how the world is changing. Graphs are supplemented by pull-out text and relevant visual aids to make complex data easy to digest for the everyday reader. 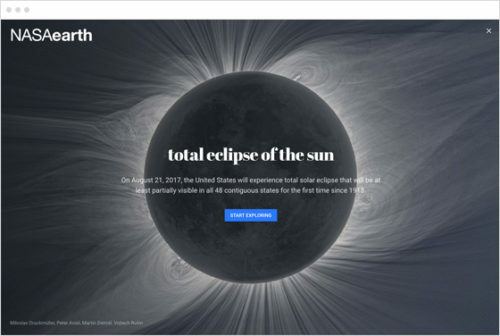 Honorees in the same category included Google Earth Voyager’s – Total Eclipse of the Sun which demonstrated how a solar eclipse would affect a range of cities in the US. 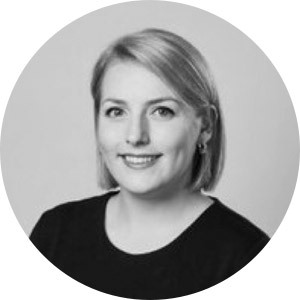 There are certainly lessons to be learned for finance brands from these imaginative ways of communicating complex data and future scenarios. 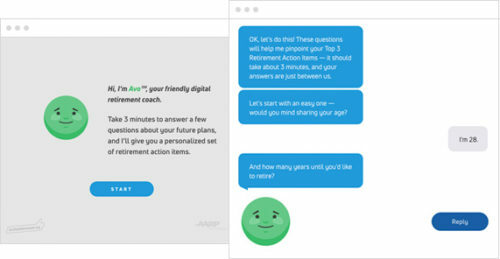 Finally, we turn to AARP who have taken the traditional chatbot pop-up screen to a whole new level by introducing Avo, the digital retirement coach. By answering a few questions, each customer is provided with top tips for retirement savings. This simple but helpful interaction positions the AARP brand as accessible, friendly and forward-looking. Such a positive exchange is likely to increase customer consideration of AARP in the future. This is only the beginning of chatbots for finance brands, in fact, we believe that one day they will rule everyday banking. For tips on how to use chatbots, see our article on Facebook Messenger. Last year we cast our predictions on who would win the Best Financial Services category, check out who we picked.